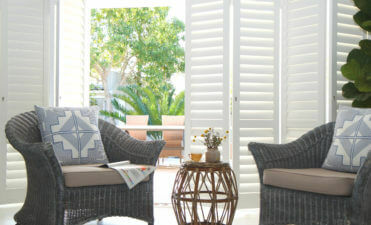 We are pleased to announce that our festive sale is in full swing until the end of December. 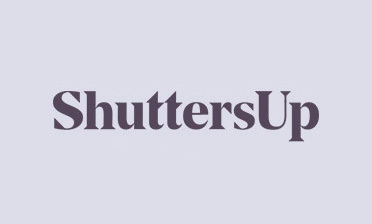 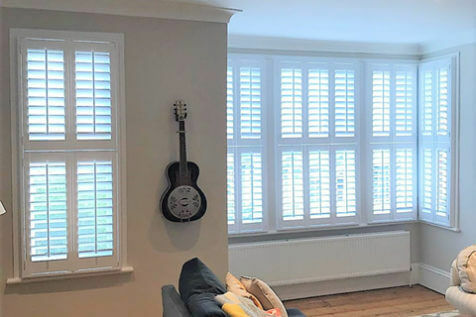 If you or anyone you know has been looking to have shutters fitted, then now is the time to contact us and receive 20% off your total. 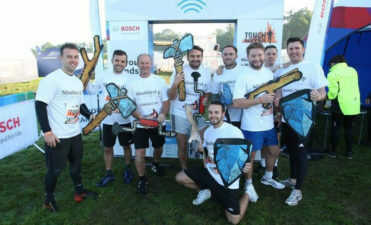 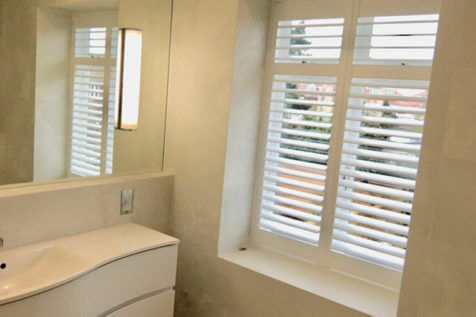 To talk to one of our experts, you can email or call us over at our contact us page. 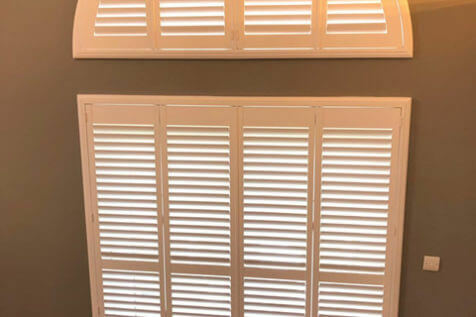 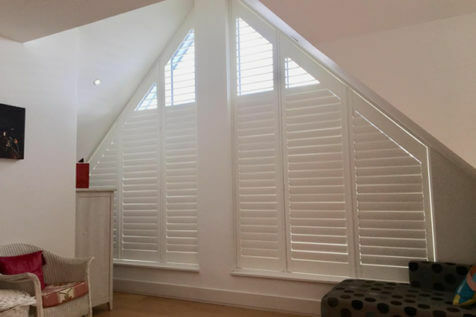 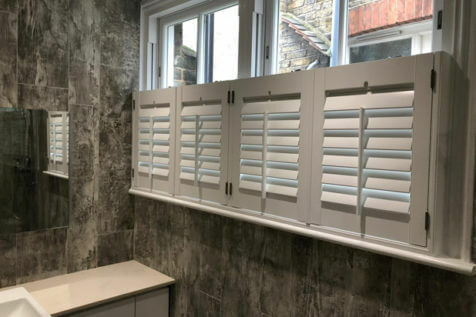 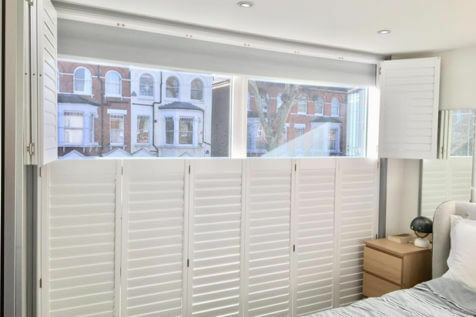 One of our shutter experts would love to talk you through our shutter ranges and installation service. 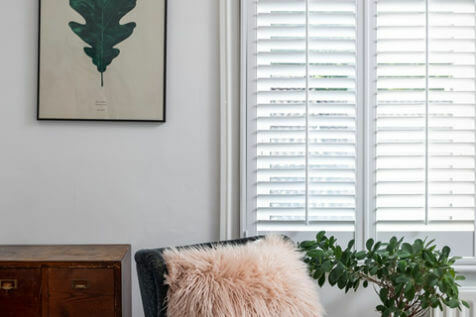 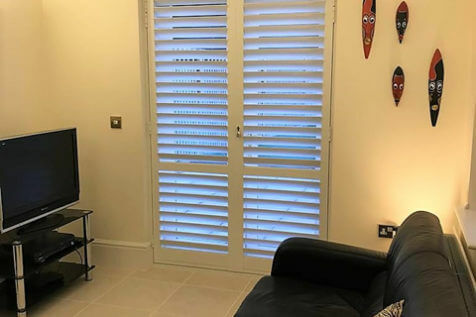 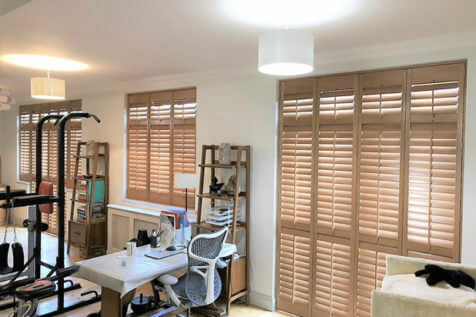 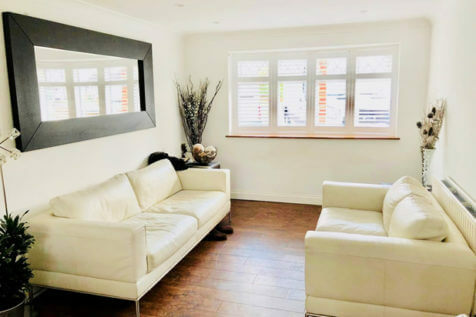 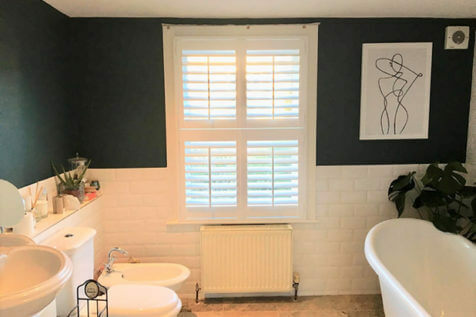 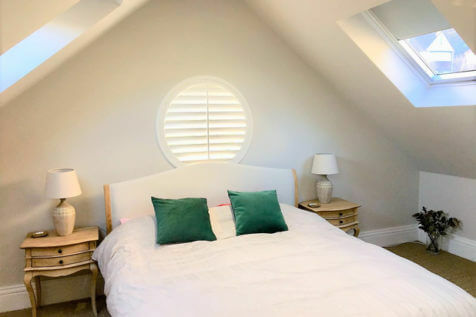 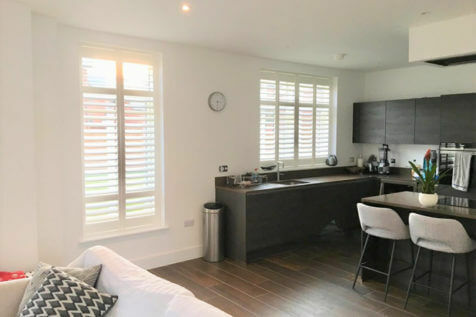 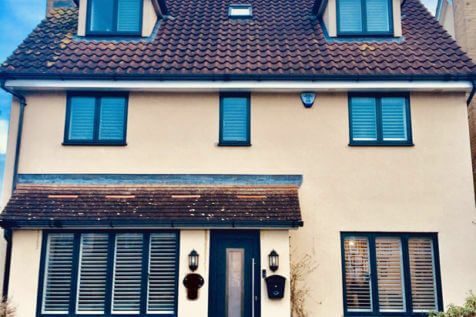 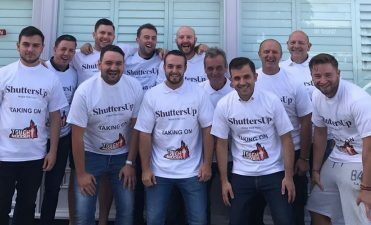 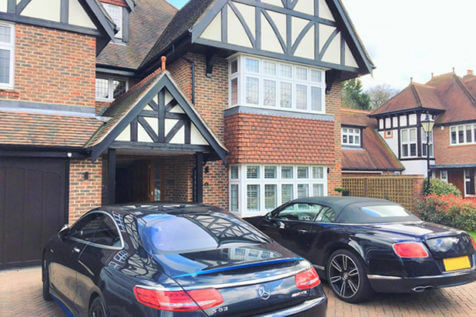 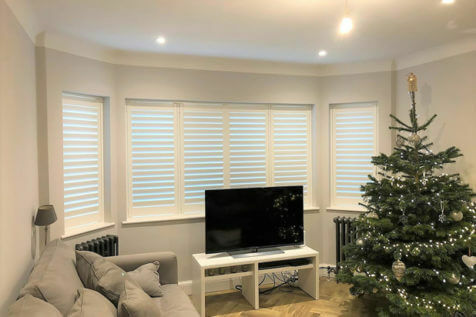 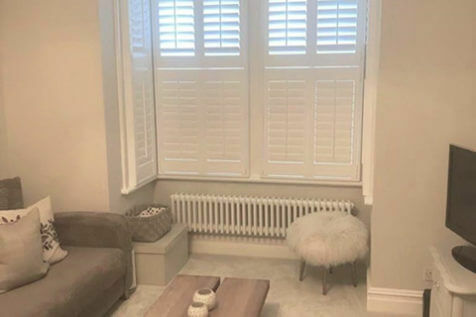 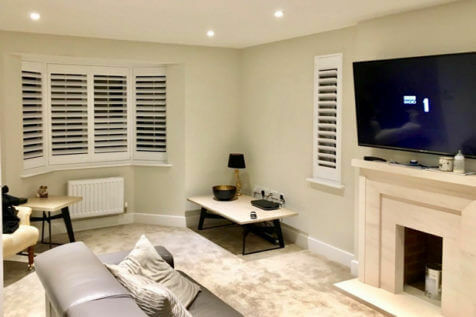 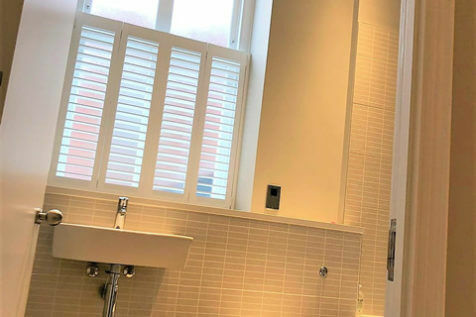 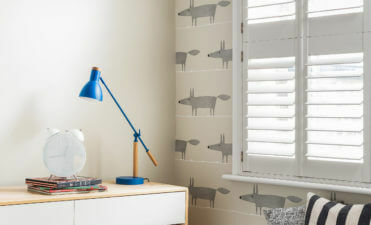 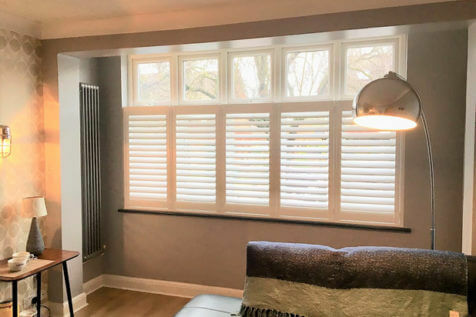 Alternatively you can design your perfect shutters over on our choose your shutters page, and we will get back to you with more information and a no obligation quote based on your unique design.